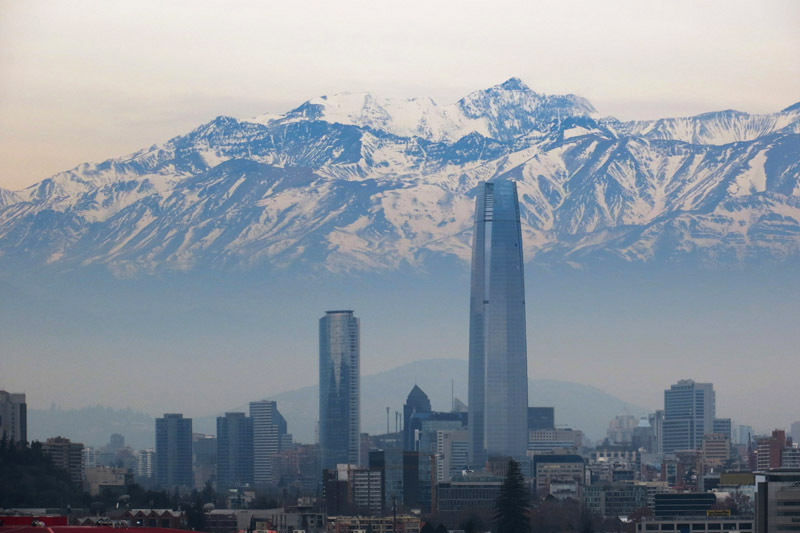 Our first stop after Iceland was Santiago de Chile. It was a weird experience flying from the green spring in Iceland to winter in Chile with brown and orange leaves on the trees. The winter in Santiago felt more like European autumn though. We spent 3 days in the capital of Chile and liked the city a lot! 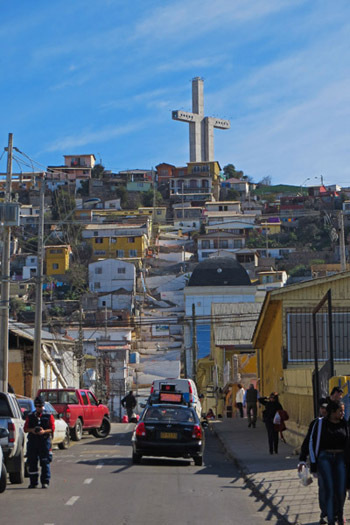 The different quarters (Barrios) where very nice and colorful and we just walked/strolled around the city without any fixed plans. In winter there is a lot of haze in Santiago and the atmosphere sometimes reminded us of Vienna in winter with all the hazy light. We stayed in a wonderful Hostel with a lovely atmosphere - it felt like staying with a big family. In the mornings & evenings we would all sit at the table and talk a lot about traveling and what to see in Chile. After Santiago we took a 7 hours bus north to la Serena. We intended to stay there for 2 days but as it was so nice we ended up staying there for 4 days. We really like the feeling of not having a fixed schedule. From la Serena we did two day-trips. 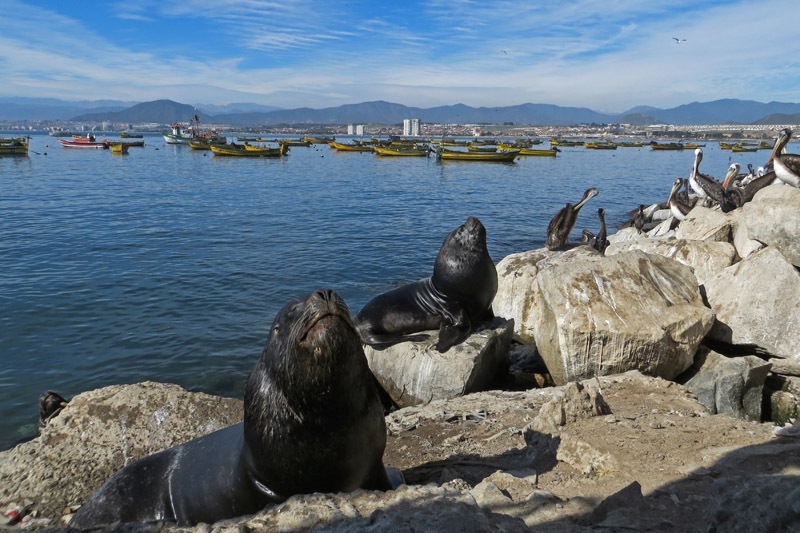 The first one to the enchanting city of Coquimbo where we enjoyed the beautiful houses and the seals and pelicans in the harbor - what a nice experience having lunch right next to seals!! 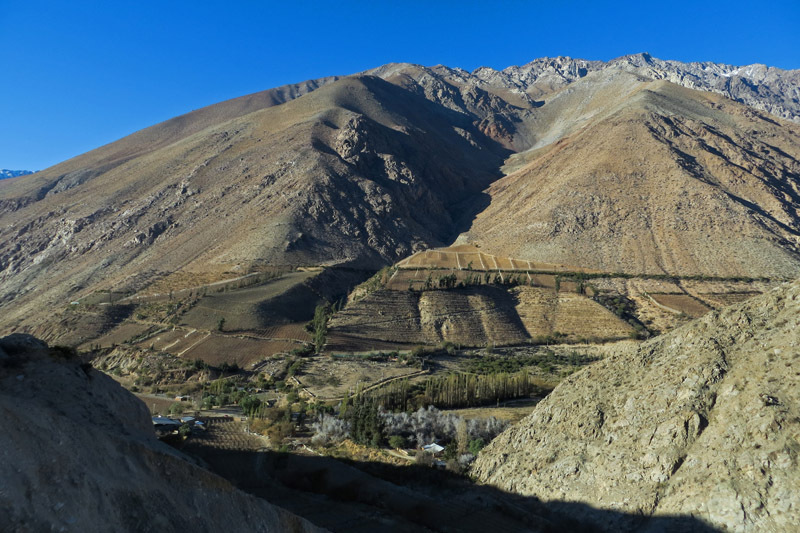 The second day-trip took us to the Valle Elqui. 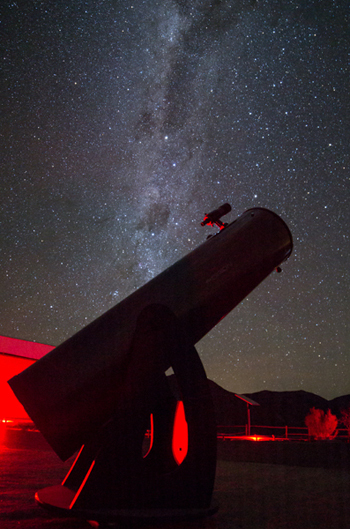 In the afternoon we took a bus to Vicuña where we met our tour guide to visit the del Pangue observatory at night. 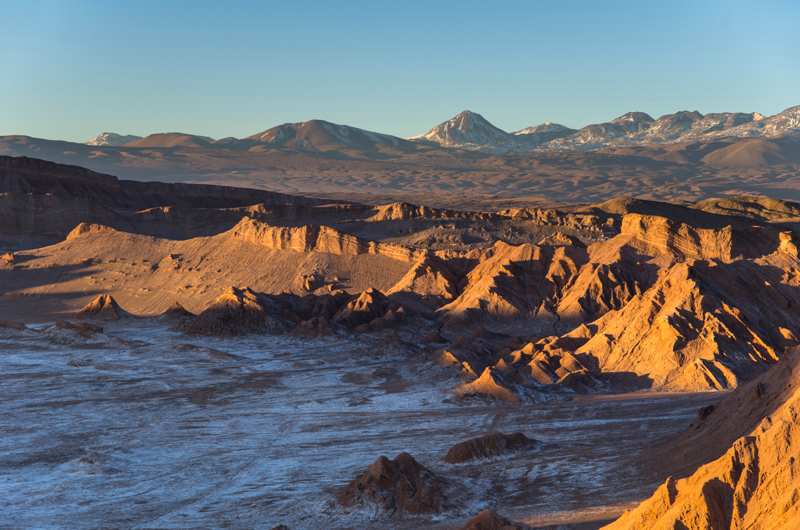 The area between la Serena and San Pedro de Atacama has the best conditions (weather, dryness, stable atmosphere) for star observation in the world. 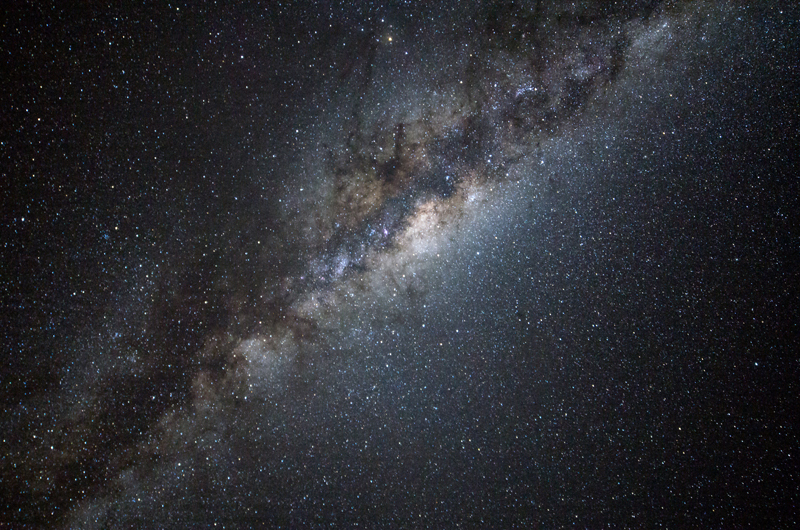 At the observatory we saw an amazing sky full of stars and the milky way. Through a very big telescope we observed Nebulas, Galaxies and Saturn and much more. It was very impressive and it was especially wonderful to see Saturn with it's rings and Titan right next to it. This was a truly wonderful experience. 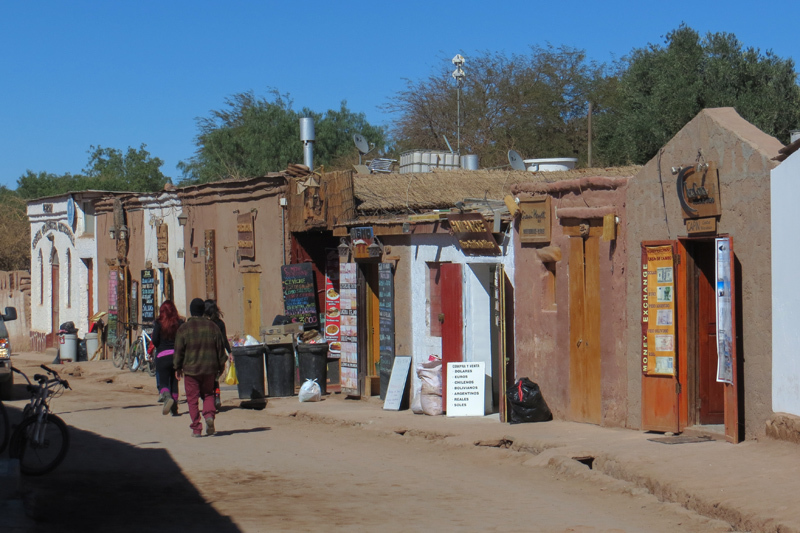 After la Serena we took a 17 hours bus-rive to San Pedro de Atacama. 17 hours might sound long but as it was overnight it did not appear very long. We arrived in the morning and were even fit enough to rent bikes. 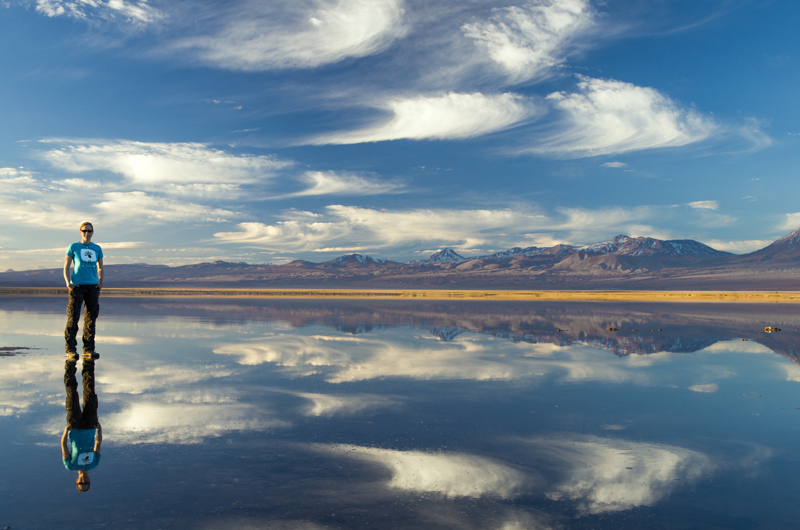 We cycled to the Valle de la Lune (Valley of the Moon) and enjoyed the bizarre formations of the landscape and the sunset. the Chilean long-distance-busses are very comfortable. But apparently they don't think that children travel with them because they will play lots of horror and bloody action movies.